Our Host, Bernard met us on arrival and provided friendly, helpful information. The apartment was very comfortable and with good location. There are even bicycles available for guests to use. Beautiful apartment in the city centre, very cosy and clean. Super host!! As we arrived late (11pm) the host was waiting us with the heating on (as was cold ) and a very welcoming. He put together a perfect tourist book with all the information you will need ( places to visit, listed all the restaurants , etc) much appreciated attention to detail. The flat was centrally located, extremely comfortable and very safe. If we had stayed longer we would have made use of the bicycles to rent. Loved the area and would definitely go back. 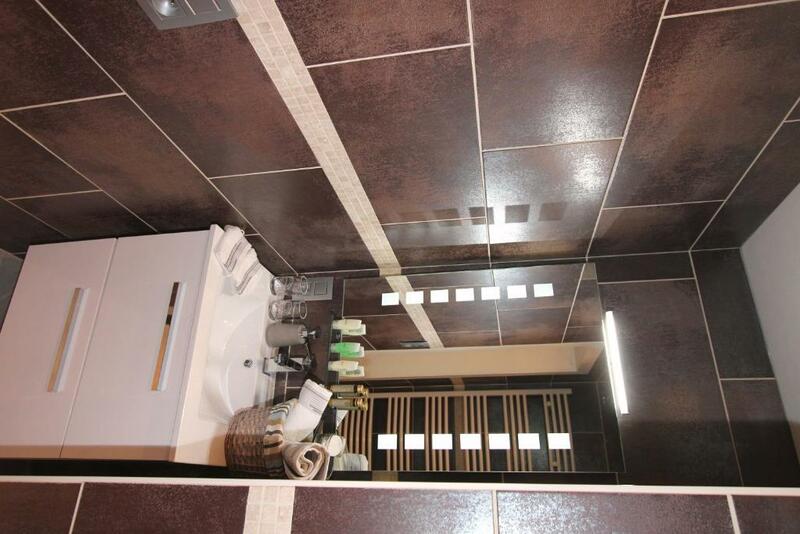 The apartment was nicely decorated and conveniently located, offering good facilities. Location, good size living room, security, cleanliness. 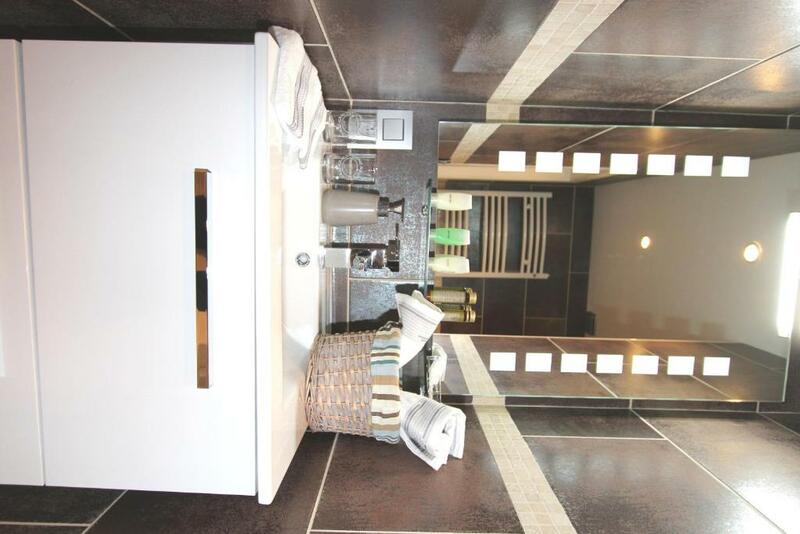 The location is excellent - in the town centre but on a quieter road away from the crowds. The apartment is in a residential area, so is quiet on a night-time. The manager was there to meet me with the keys and gave me all the information needed about the apartment and also answered questions about the town. 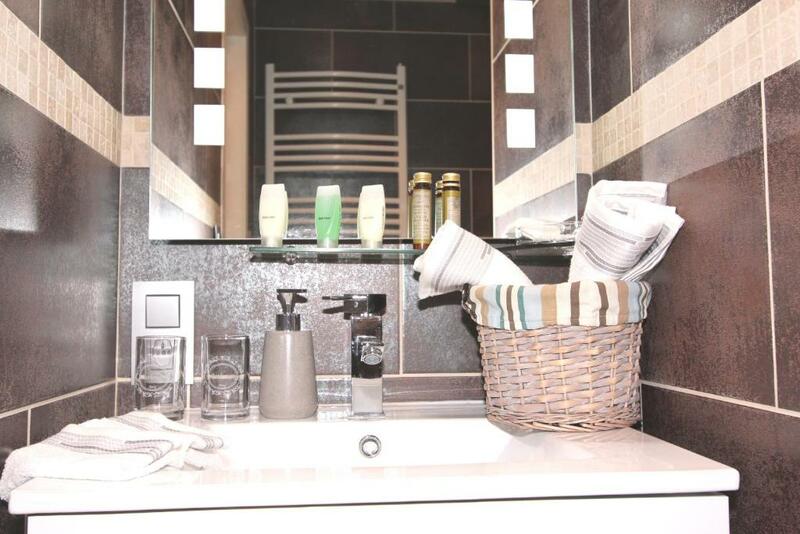 The apartment is well equipped, very clean and feels newly refurbished still. 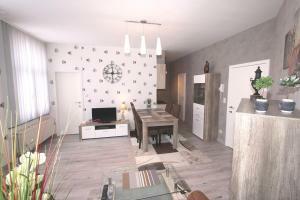 Lovely apartment just around the corner from the Grott Market. Catered for all our needs. Only things I could think of to improve it would be a fan/ aircon unit and more fresh towels. Lock in a great price for Moonlight Relax – rated 9.2 by recent guests! One of our best sellers in Ieper! 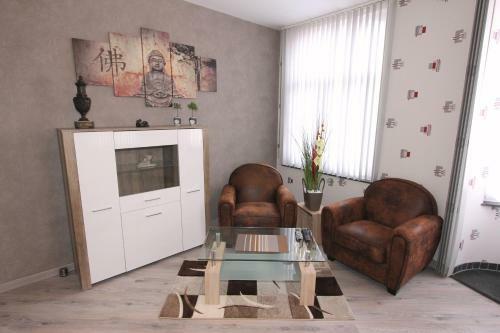 Moonlight Relax enjoys a location in Ieper, just 3 miles from Hooge Crater Cemetery and 3.4 miles from Bellewaerde. The apartment is a 6-minute walk from Ypres Town Hall. 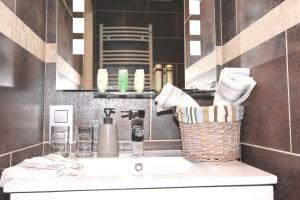 Including 1 bedroom, this apartment features 1 bathroom with a bath or shower and free toiletries. A flat-screen TV is provided. A bicycle rental service is available at Moonlight Relax. Ypres Cloth Hall is 1,800 feet from the accommodation, while Stedelijk Museum is a 7-minute walk from the property. Ostend-Bruges Airport is 29 miles away. 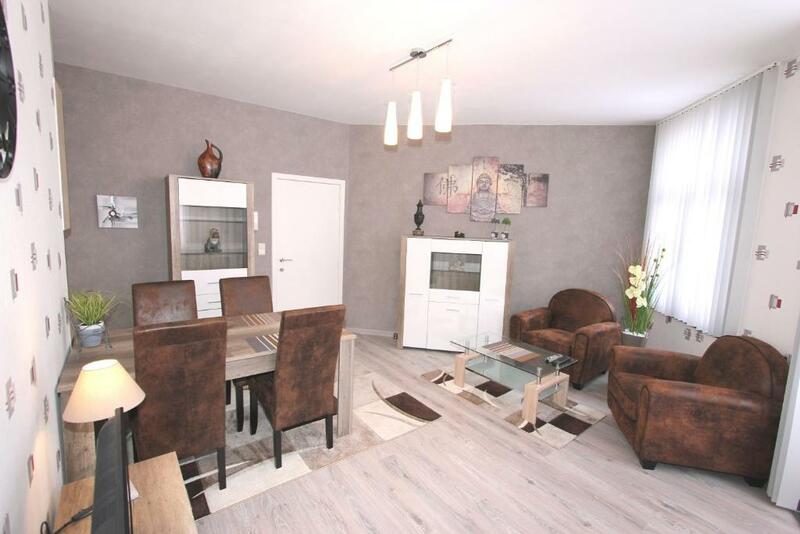 뀐 Located in the top-rated area in Ieper, this property has an excellent location score of 9.7! When would you like to stay at Moonlight Relax? 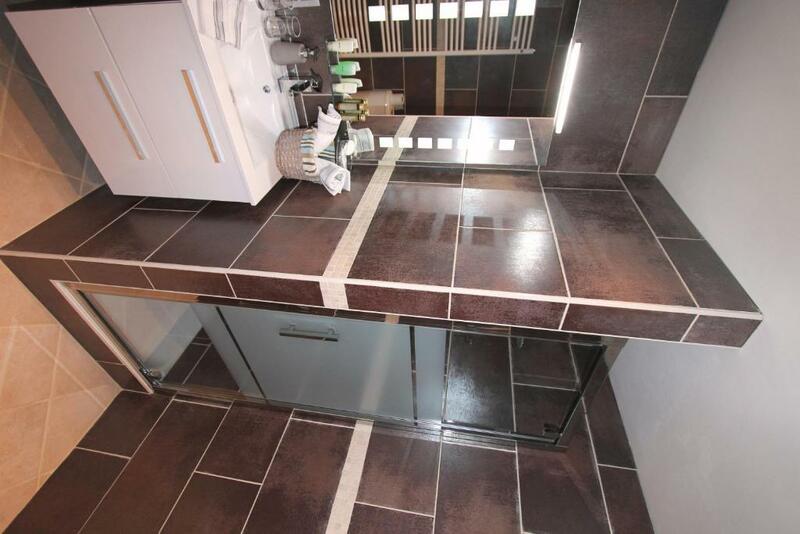 This apartment features a stovetop, toaster and washing machine. House Rules Moonlight Relax takes special requests – add in the next step! Well presented modern and functional. Good location. No problem recommending this appartment. Sorry but bed springs !! So uncomfortable and pillows and quilt need replacing pillows were yellow and I got bitten in bed ! It says Public Free Parking on Site = but its only free for 3 hours, then wherever you are you have to get back and reset the parking ticket. Then a lot of the area you cant park in, we got woken early in the morning but some man asking us to move our car, It wasnt our car!! Coat hooks would have been useful as would a full length mirror and standard shaped pillows. However, our biggest problem was that for 2 nights there was no hot water. We had spent the day cycling and really needed to shower. Then to compound this major inconvenience, when we complained to this site and Booking.com contacted the host, he said that he had compensated us for the inconvenience, which was NOT TRUE. No offer of compensation or discount was made and we had paid the full amount in cash, as requested, before the boiler failed for the second time. Be very wary of paying cash to this host before the end of your stay!! Arrived at pre arranged time but had to wait 20 mins before being let in. Fridge was turned off and raw chicken juice had run from glass shelving into the salad draw which caused a long lasting smell along with sticky marks / fingerprints in fridge compartment. The manager apologised and swilled out the draw but the smell was present for the whole of our stay. We asked for our money back to move elsewhere which led to us being confronted with Bernard the owner who initially ended our phone calls, shouting at us and his manager who was clearly upset, Bernard arrived and thought the fridge was ok? Bernard became more aggressive and did not like being spoken to by a woman, he left the room on two occasions and sat on the landing stairs to cool off, he still refused us a refund and demanded the key back. Bernard is an angry bully (and I actually said this to him) whilst he was shouting at our complaint, we asked Bernard to leave the room that we had paid for in full which he did. Bernard said that he would blacklist us from the whole of Ypres. We then contacted Bookings.com and expressed our concerns regarding the owner. Good location close to shops and bars. Nothing - I would definitely stay here again. 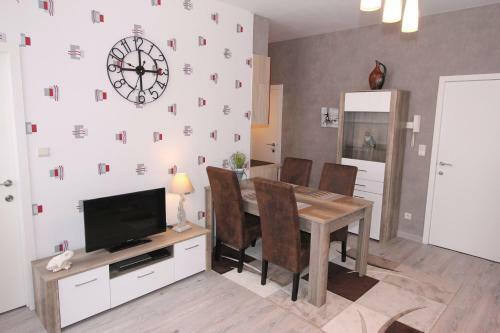 Not a problem with the apartment but Parking outside was on the street and if you leave your car the parking permit you're provided with only lasts 3 hours so you need to return and alter the dial that shows what time you left it. The steel staircase to the property might cause older guests issues especially when carrying luggage. Parking is a bit tricky. There is on-street parking but you have to keep renewing the permit every 3 hours between 9.00 and 18.00hrs. We opted for leaving the car on a residential street out with the city walls. There are long term car parks in the town but we felt the on-street option was easier. The hosts were very helpful and flexible regarding the check-in. The property is light and airy, everything is modern and well planned. 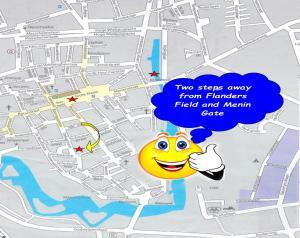 The location is wonderful for wandering around the town centre and very easy to find if you are driving.